'Mother's Day' part one! 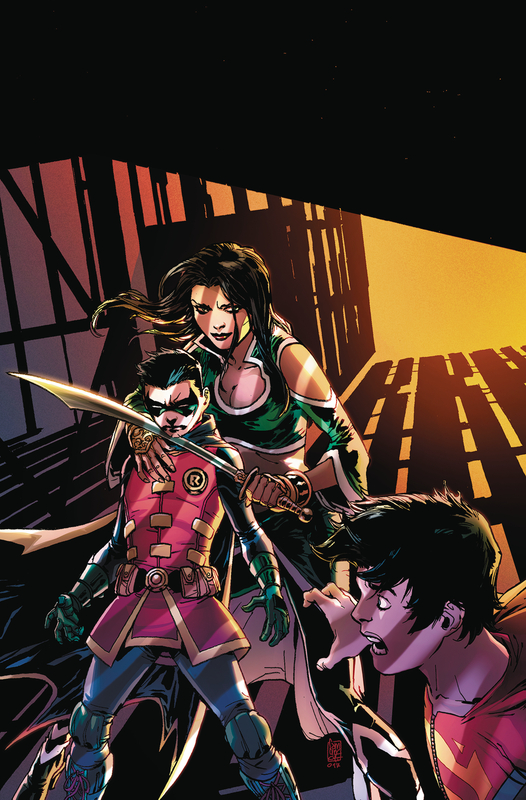 Talia al Ghul returns for her son Damian, whom she trained from birth to be an assassin. With the evil in Robin's past finally revealed to Superboy, it might be too much for the Sons' partnership to survive?especially when the boys find out her next victim is one of the most important people in their lives!